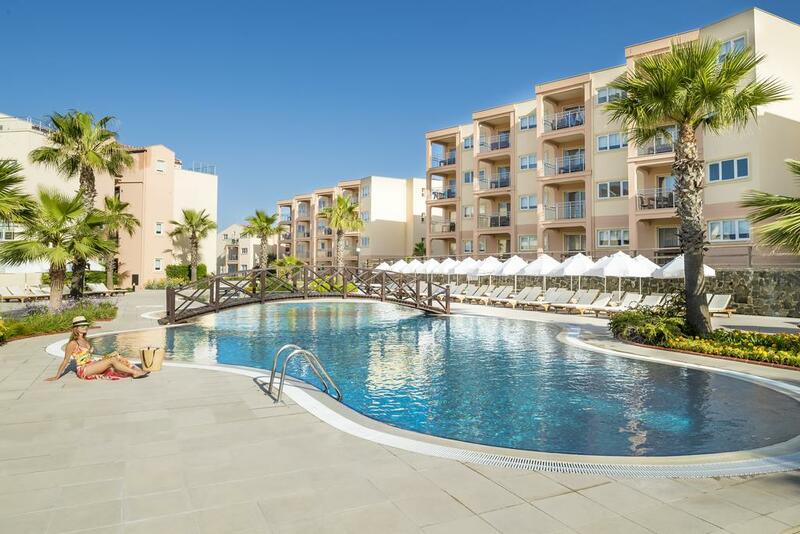 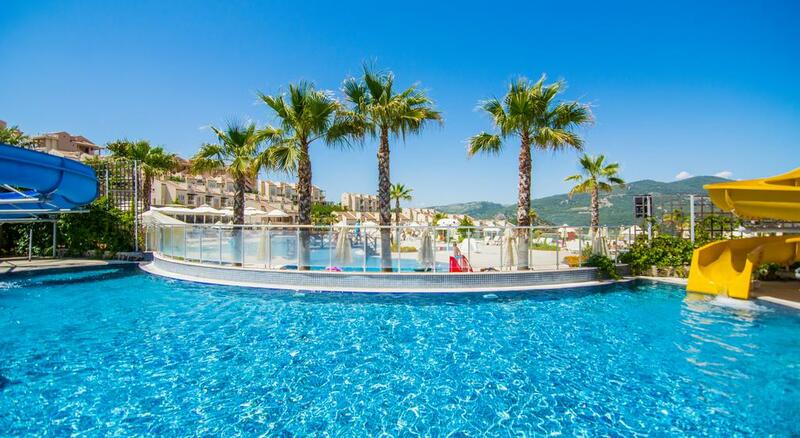 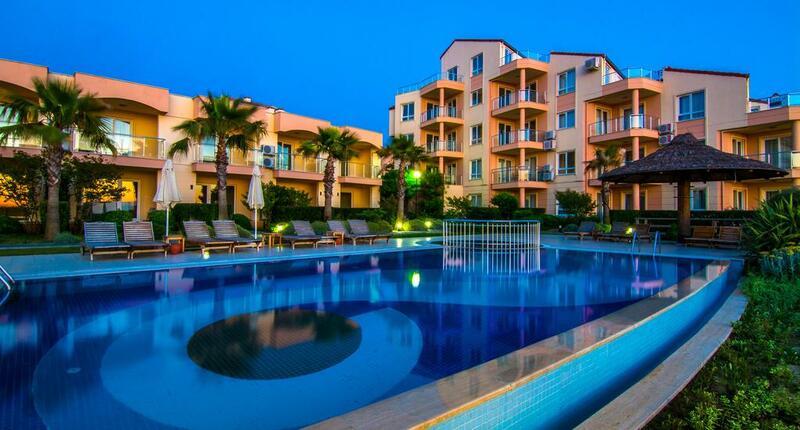 CLC Kusadasi Golf Resort & SPA is a 5 *hotel located in the beautiful area of Kusadasi-Turkey, about 15km away from Kusadasi and 9km away from the beach( free shuttle service from 1st of April to 31th of October and snack service). 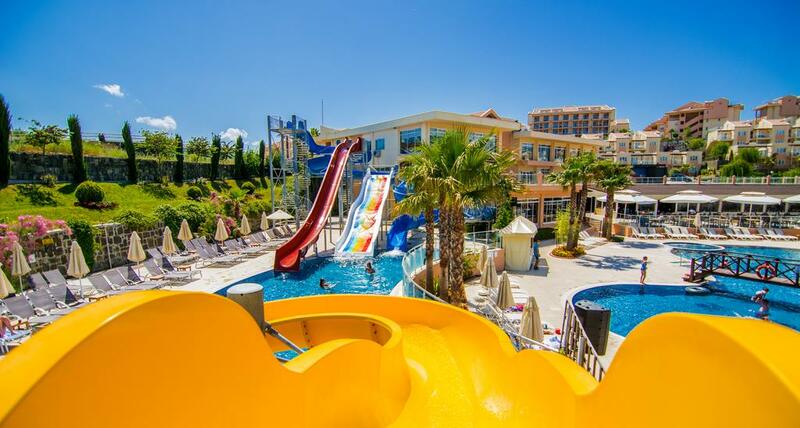 The hotel offers a variety of amenities such as totaly 11 swimming pools (9- band slide), bars, restaurants, golf,fitness center, and children facilities. 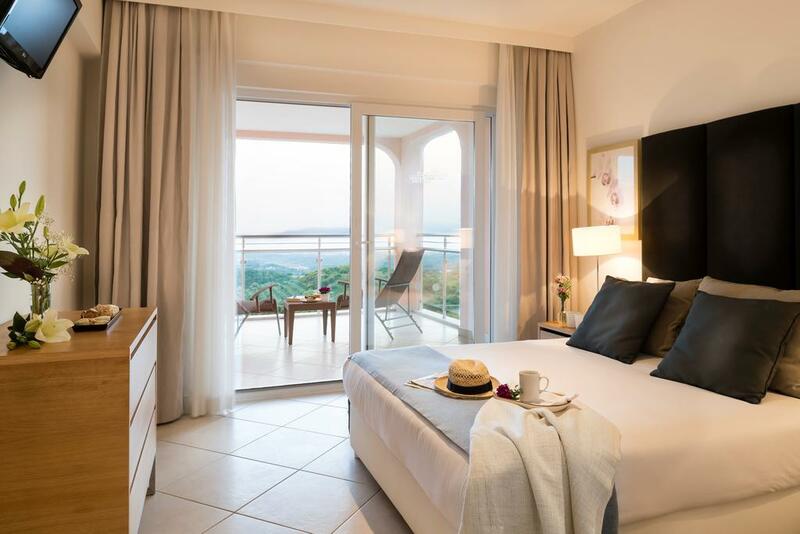 Guest can relax in the 434 spacious, beautifully decorated rooms and suites of the Hotel which are fully equipped and have magnificent view. 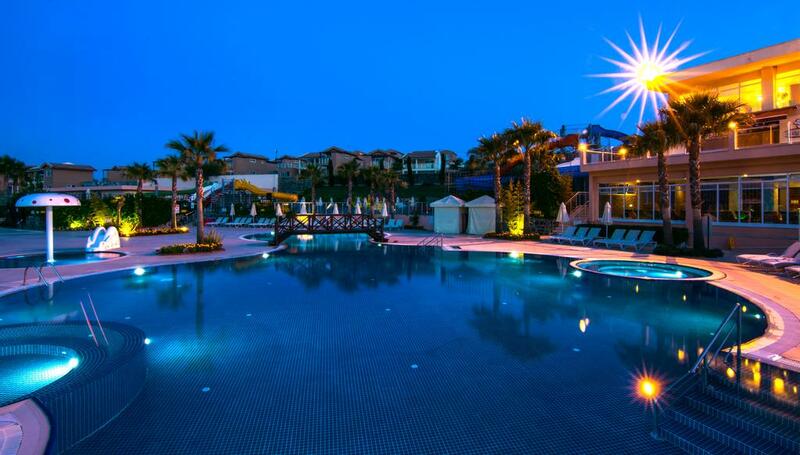 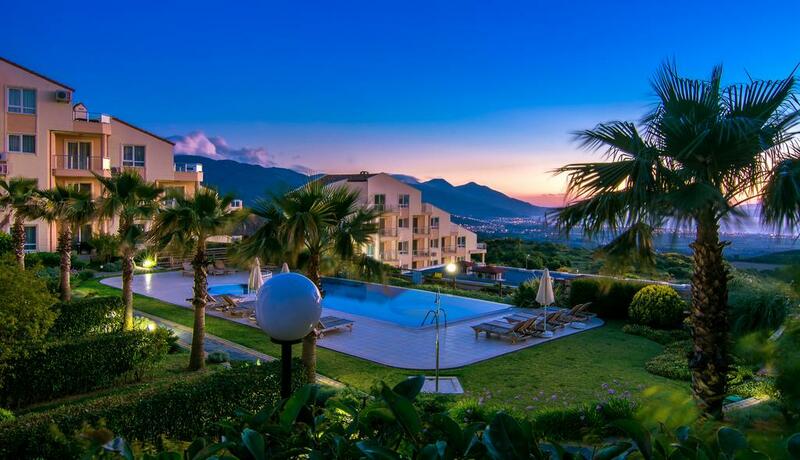 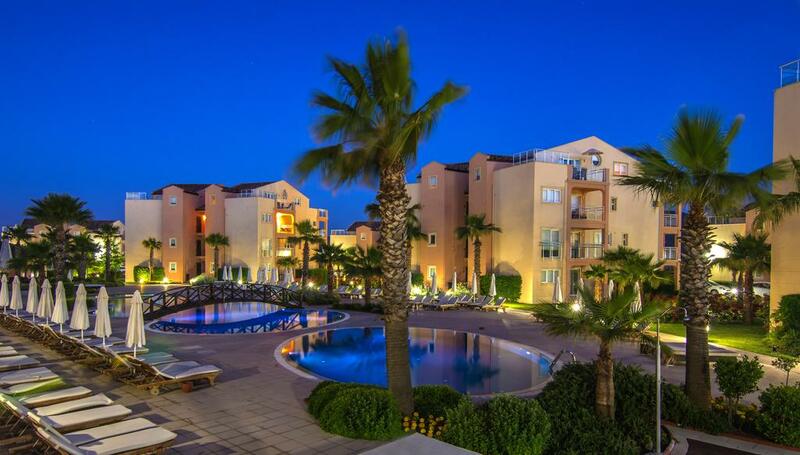 CLC Kusadasi Golf Resort & SPA is the ideal place for relaxing and pleasant vacations.